Practical Leadership Actions #2: How do I create a ‘team’ environment? 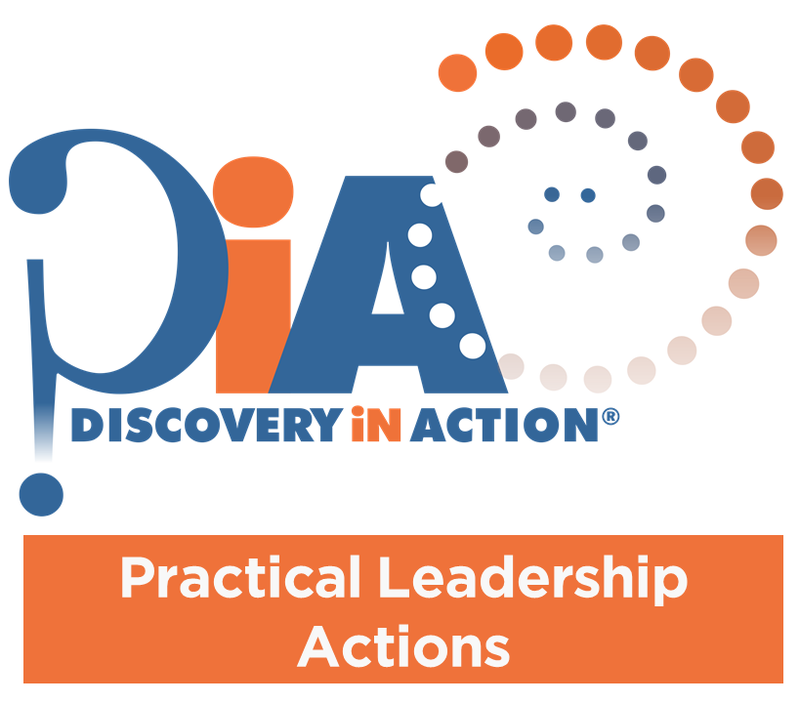 We have recently developed a series of practical leadership actions responsive to major themes that have emerged through our work with over 500 Discovery in Action® (Leading People) program participants. We have observed six major themes that have consistently emerged as participants have grappled with the question: When do people perform at their best? These themes are around people feeling supported, valued and safe; creating a ‘team environment’; supporting learning and growth; empowering staff and building autonomy; ensuring clarity of roles and expectations; and creating meaning and purpose. Our participants have also articulated many practical leadership actions they take to address these issues. Over 6 newsletters we are featuring a set of Practical Leadership Actions relating to each of these themes, generated through our exposure to on-the-ground leaders as well as various examples from blogs, articles and books. These actions are not provided as definitive or comprehensive lists, but a working set of ideas that we are sharing broadly. There is a minimum of at least 30 potential actions relating to each of these themes – so plenty of ideas that may spark your thinking and your day-to-day leadership practice! How do I create a ‘team’ environment? Open up decision-making and information in the team – creating space and opportunities for team members to actively participate in decision-making, including contributing thoughts, ideas and feedback, promotes shared ownership and commitment to directions and changes. Create opportunities for team members to work together – working with others fast-tracks knowledge and skills transfer as well as building long-term bonds and support between colleagues and leaders have a key role in facilitating such opportunities. You may also want to refer to a previous post about fast tracking great working relationships. Work on the team – build a sense of ‘we’ – ensuring that the team owns a collective purpose and ethos, while respecting individual differences and reinforcing the valuable contribution of everyone in the team, drives a shared responsibility for success. See a further post on team building ideas here. Proactively manage conflict within the team – poor behaviours and simmering tensions amongst staff members can be contagious and dire for morale across the team and as such leaders need to address these issues early and authoritatively. Another post of interest maybe how to hold difficult conversations. Cultivate personal connectedness in the team – helping people forge connections at work supports people feeling included and accepted with consequent positive impacts on team cohesiveness and productivity. So while there is a list of possible actions for each of these 5 strategies contained in our one-page sheet, there may be many other actions, particularly relevant in your context, that you may also identify. Of course, we’d be interested in other ideas for action that people have implemented! Reflect and review on your practice – do I have coverage across all these strategies? Engage with your people – would they like to see more of some of these actions? Good luck and let us know of any other actions we can add to our list! ← Practical Leadership Actions #1: How do I ensure people feel supported, valued and safe?